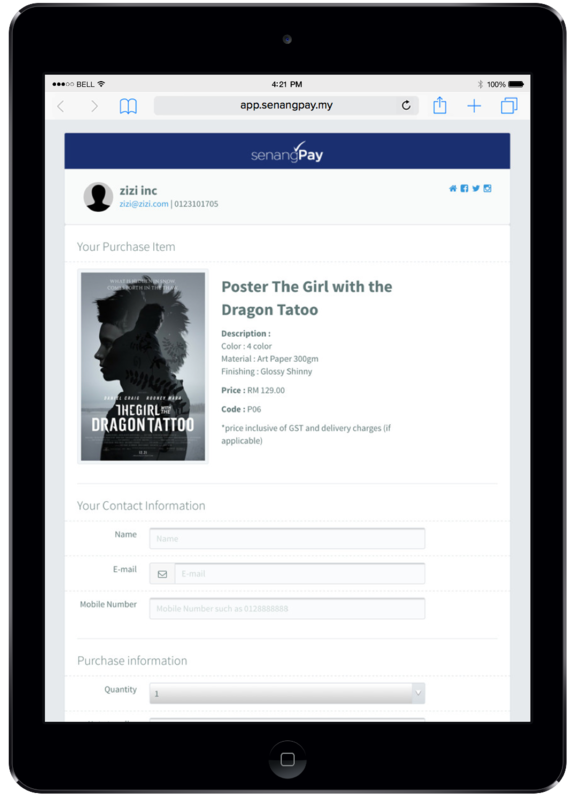 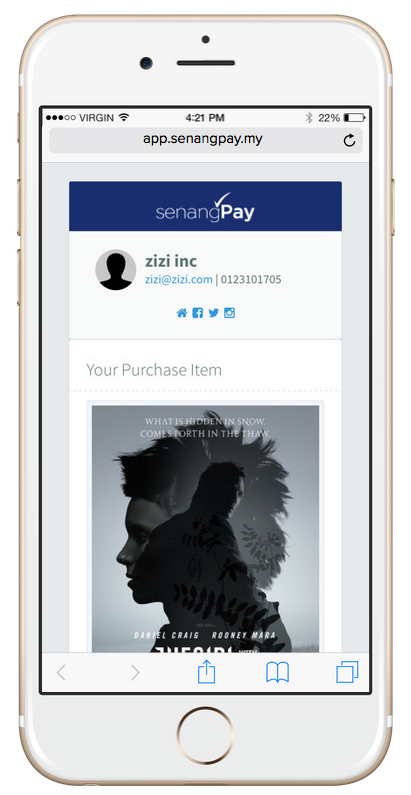 Our payment form is responsive so that your client can access the form, from any device. 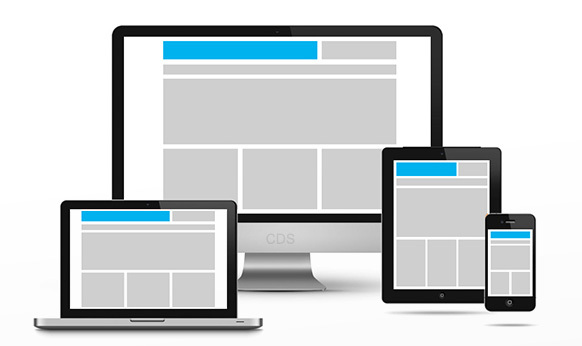 This includes, desktop, tablet and smartphones. So, in other word, anybody with any device that connect to internet, in this world, can access the payment form to purchase your product. 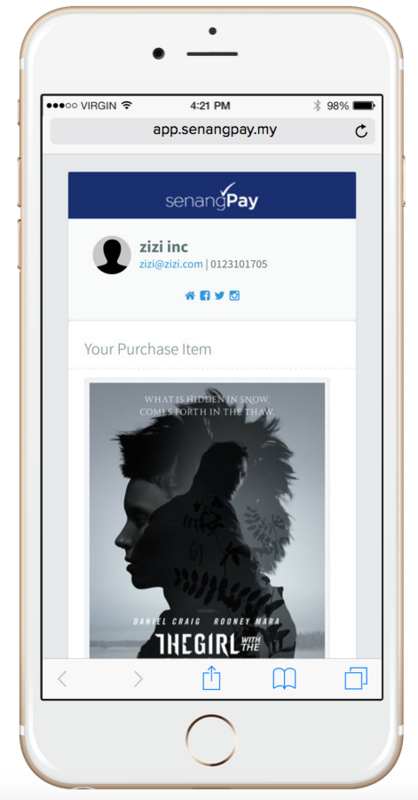 Not only access, but navigate and consume your product, beautifully. 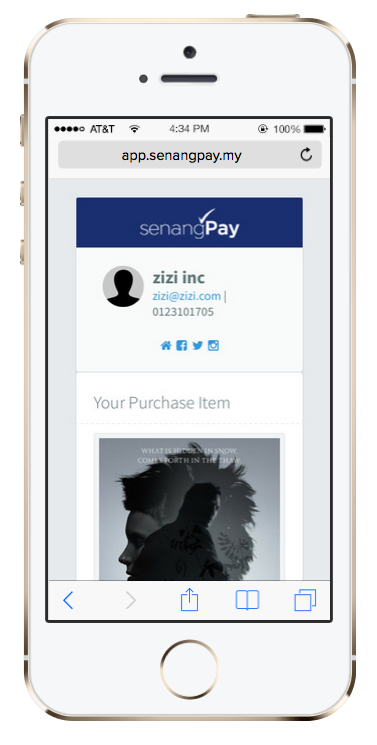 Click on the list below to see the snapshot of the payment form in different device.